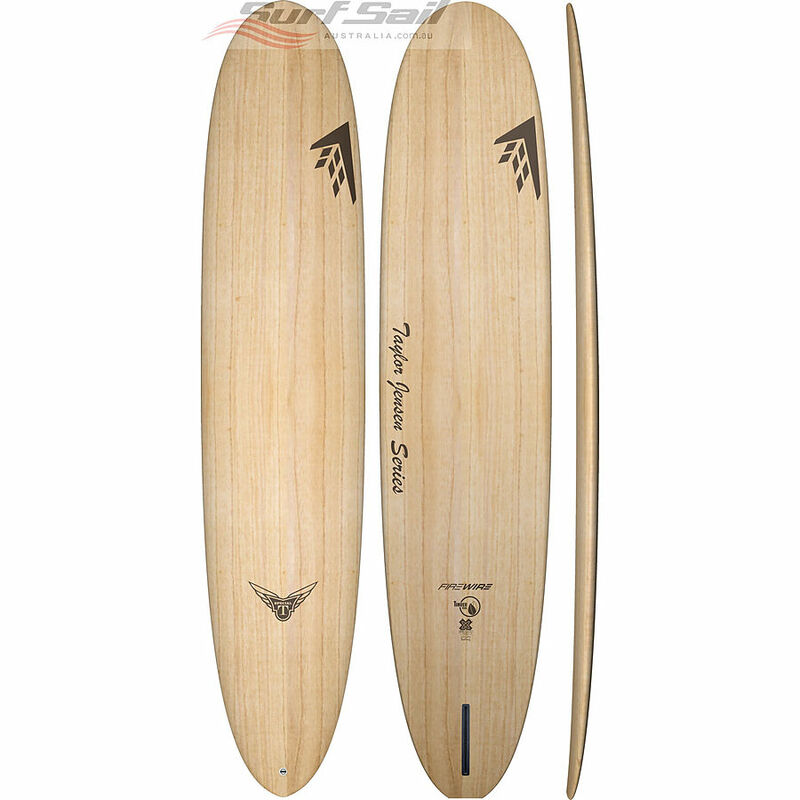 5	stars -	"Review for Firewire Special T Timber Tech" Mark Taylor This Firewire Special T Timber Tech is the best Longboards I have tried. Dan Mann: "Despite his preference for high performance longboarding, Taylor is an accomplished noserider so he wanted his Firewire models to include a design more suited to traditional longboarding. I've personally always enjoyed the stylished nature of the "old school" and in particular, riding an original Phil Edwards board that my dad has." Dan continued, "After a ton of input from Taylor combined with my own experience, we developed The Special T. The rails have soft 50/50 curve, along with a scoop nose concave and extra tail flip. We also relaxed the nose entry rocker to enhance tip riding, allowing riders maximum glide and trim with ease." TT (TimberTek) - The combination of a lightweight EPS core, sustainably-grown Paulownia wood deck skins, Firewire’s proprietary parabolic rail construction, and an Entropy bio-resin hot coat yield an extremely lightweight, durable surfboard with ALL of the high performance flex characteristics of Firewire’s existing technologies.